Combine business with pleasure. Build relationships. Located on the street level of the Tele2 Arena, Tolv Stockholm is an entertainment complex combining excellent food with fun activities. 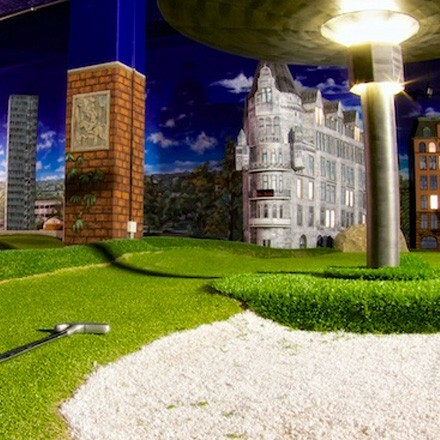 Our restaurants, mini-golf course and bowling alleys make us the perfect choice for a corporate event. With a wide range of rooms in different sizes, you can easily tailor your conference to your specific needs. We provide the perfect solution for product launches, kick-off events, photoshoots, exhibitions, dining, concerts, shows, corporate or private parties and comprehensive conferencing experiences. With a range of restaurants and activities from which to choose, let us add the finishing touch to your corporate event. 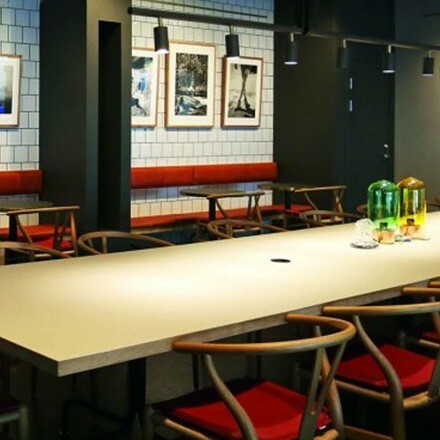 For visitors from afar, there are also a limited number of hotel rooms at Tolv Stockholm, and a range of excellent accommodation options can be found in the surrounding area. Why not combine your conference with a concert or sporting event at the Tele2 Arena? With everything under one roof, the possibilities are endless and the logistics straightforward. from small rooms perfect for board meetings to large areas with capacity for up to 2,000 visitors – all depending on your requirements. All our premises are equipped with the latest technology. Don’t hesitate to book multiple rooms if required. Excellent cuisine is one of the cornerstones of a successful corporate event. At Tolv Stockholm we offer a range of excellent dining options serving a selection of delicious cuisine, all under one roof – all you need to do is choose what suits you best. We offer everything from hamburgers in all tastes and sizes to delicacy sausages, Tex-Mex, Italian pasta and seafood. 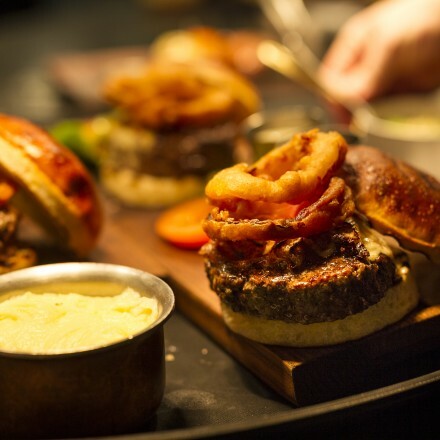 Find out more about our range of restaurants by clicking here. It can be a good idea to offer something other than just a long, drawn-out conference. It has been proved that a person cannot maintain focus for longer than 40 minutes consecutively, which is why it’s best to combine your conference with activities designed to keep your attendees happy and relaxed. With this in mind, Tolv Stockholm is the perfect venue. We understand the importance of having fun as a group, and have put together a number of activities which are perfect for kick-off events or taking a break during your conference. Challenge your boss to a round of adventure golf, tackle a tune together with a workmate in one of our karaoke rooms or think big and take the whole company to a concert at the Tele2 Arena directly above Tolv Stockholm. Click here to find out about all the activities Tolv Stockholm has to offer.